NEW EDITION NOW AVAILABLE! CASE STUDIES HAVE BEEN ADDED! Corrosion engineering alone could not adequately and efficiently mitigate corrosion in many oil and gas assets. 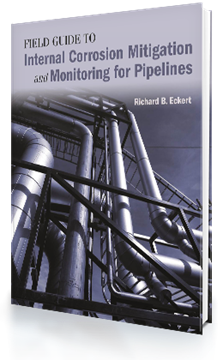 The missing link is the corrosion management discipline and its applications. 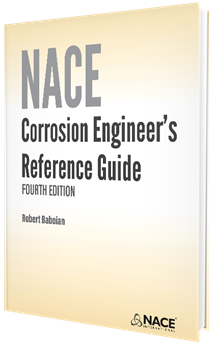 This book provides a clear and concise definition of the corrosion management concept. 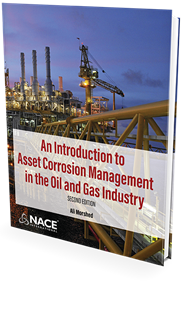 It discusses in detail the corrosion management process, its various products, shortcomings associated with corrosion management applications, and finally the benefits and potential cost savings associated with corrosion management applications. 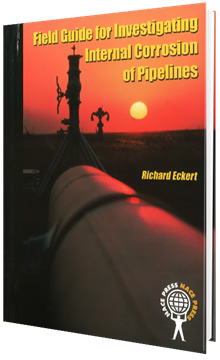 The contents are based on real case scenarios associated with various oil and gas assets and are intended to provide useful, practical, and straightforward guidance for corrosion and integrity engineers, integrity managers, students, or anybody else who is working in the field of asset integrity management in the oil and gas industry. 2016 by NACE, 128 pages, perfect bound, 7" x 9" trim size. Also available in e-book.